Do you want to know how to contact snapdeal?. There may be times when you are not satisfied with the service of any company, and you want to communicate with them to register a complaint about their services or products. While shopping for an e-commerce company, you might be faced with some of these issues. To avoid this type of problem what you need to do is to contact Snapdeal directly so that they can resolve your problem quickly and more efficiently. Just have a glance at this article to know how to contact Snapdeal. Step 1: First go to “www.snapdeal.com” and click on the “Login” button, as marked in the image below. Step 2: In the next step, enter your mobile number and your snapdeal password. Step 3: Now, to contact snapdeal, what you need to do is to click on the “Help” button. 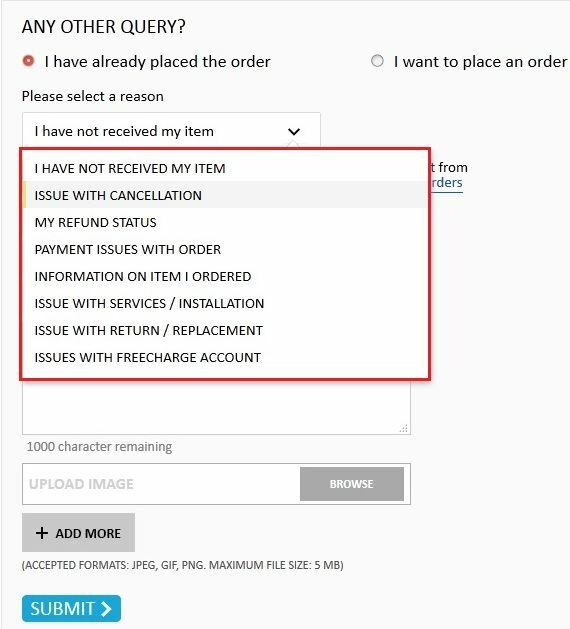 Step 4: Under “Help” section, you may see different options like track and order, cancel an order, return/replace. You can quickly select any service according to your need. 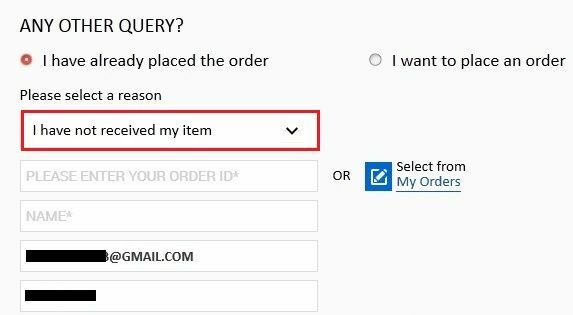 Step 5: Now, if you want to send any query to snapdeal, then you need first to select the reason from the provided dialog box, as shown in the image below. Step 6: Just, select the reason from the drop down which connects your problem scenario. Step 7: Now, you need to enter your order_id (You can also select from “My Orders” directly). 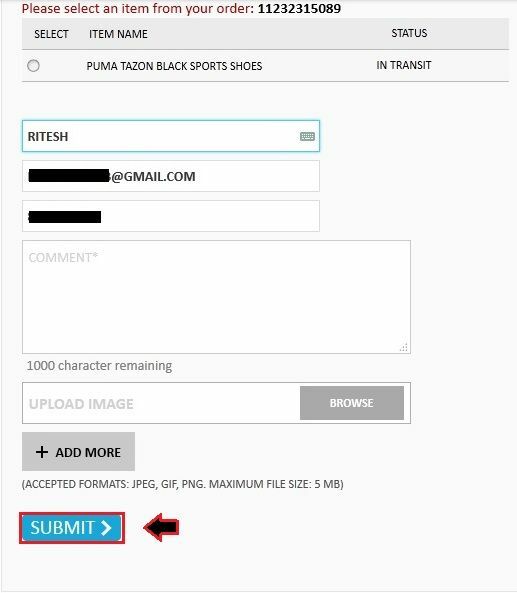 Step 8: After that, you need to enter your name and query in the message box, and if Snapdeal asks you to send the picture of the product then you can attach them to “Upload Image” section. Finally, click on the “Submit” button to register your query.